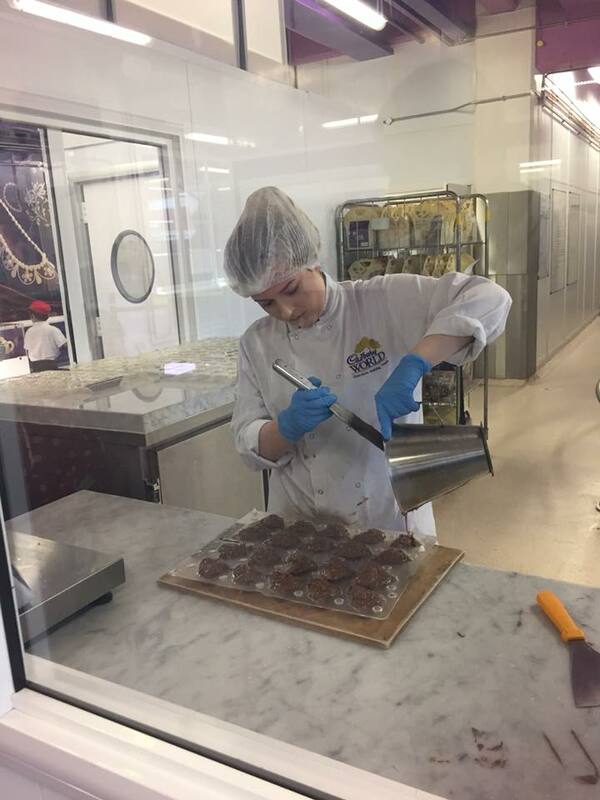 On my third and final day in Birmingham, I was finally able to make my way to the Cadbury factory in the neighborhood of Bournville. Bournville is actually an area that was built for workers in the late 1800’s when the factory was created. 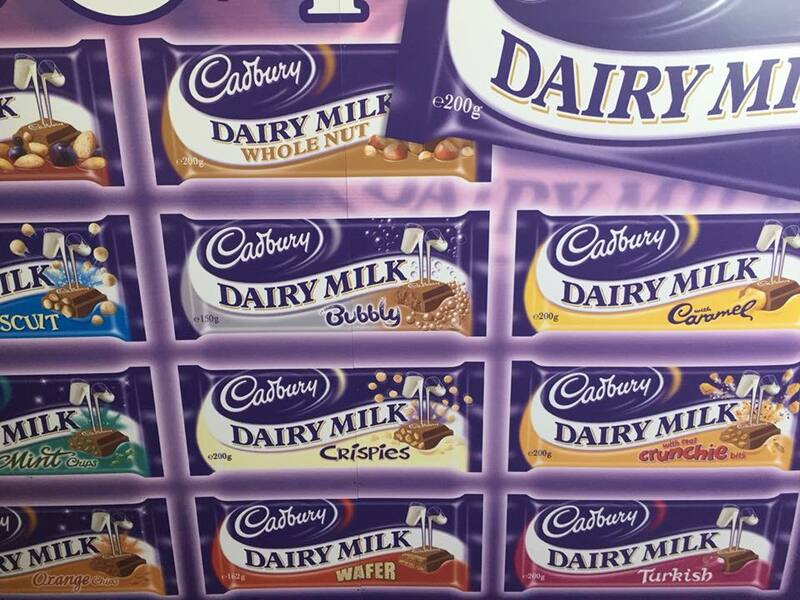 Interestingly, I actually walked by the factory in 2010 when Cadbury was purchased by Kraft. Since then, locals claim that the taste has gone downhill. That was a dreary, cold February day but this was a hot July day. As a result, there were several school groups, which led to long lines and huge crowds. 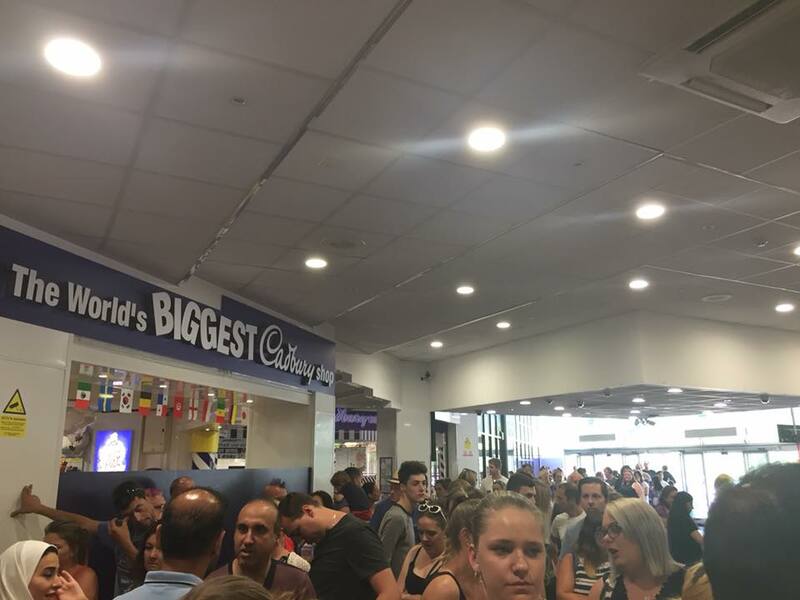 I have not eaten enough Cadbury to notice a difference, but I’ll take their word for it. I paid the startling price of 17 pounds for a tour of the factory, but it was more of a show for children than an actual tour. 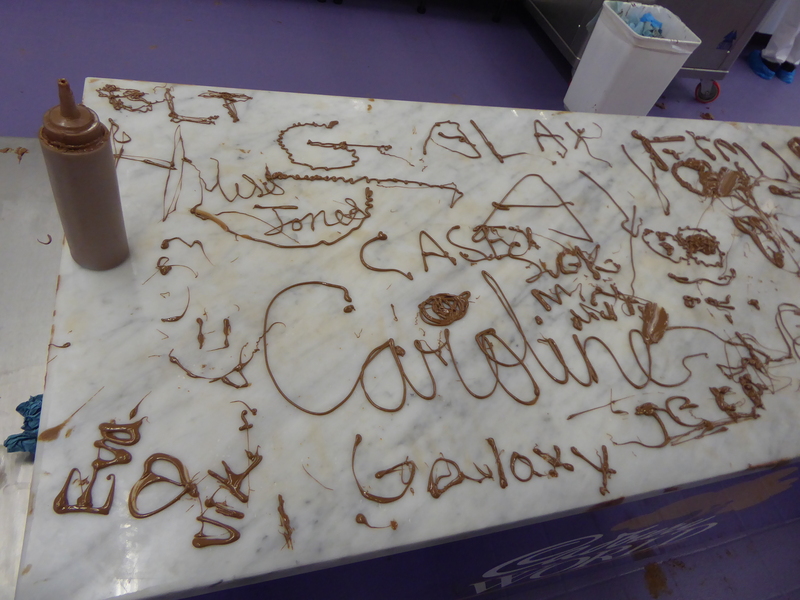 To be fair, plenty of chocolate was included in the tour, some of it still sitting unfinished in my refrigerator. The only interesting informational pieces were in museum-like exhibits; the factory itself was not shown. I wondered if the factory is still being used for mass production with news of layoffs in other parts of England, but I was told it still employs around 1,000 workers. After a few hours wandering at the factory, it was on to a “Balti” dinner, which Birmingham is so famous for. Balti is the word for wok in Punjabi. Birmingham is legendary for various types of baltis such as chicken, goat, fish, lamb, and even vegetable baltis. 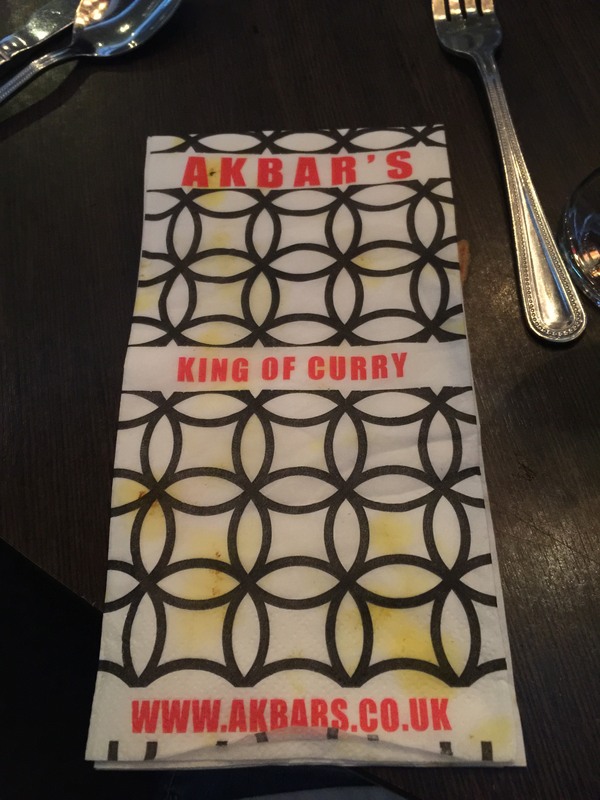 I went to Akbar’s, a particular favorite of my uncle, at this point becoming a tradition during my visits. Ironically, the waiter was the same waiter from my previous visit in August. 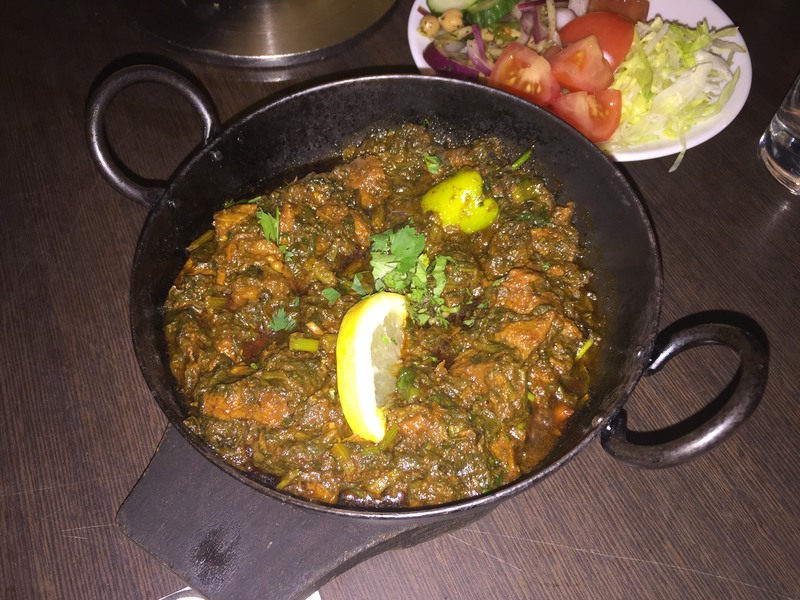 On this night, my choice was a goat and spinach balti, an interesting combination that I had never tried before. 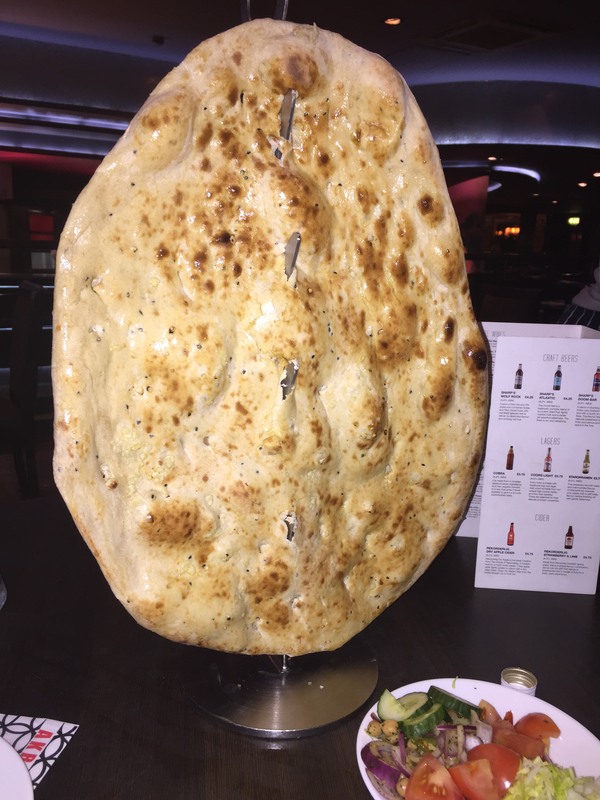 The naan at this particular restaurant, comically called a “family” naan, is absurdly big, and I’ve never been able to finish it on my previous tries, and was unsuccessful this time as well. Perhaps the fourth time will be a charm. After a totally full stomach, it was off to bed for the next day would be a day trip to Stamford in the east of England. This is a traditional English village, something I’ve never seen before. Best of all, England was scheduled to play Sweden on this day.